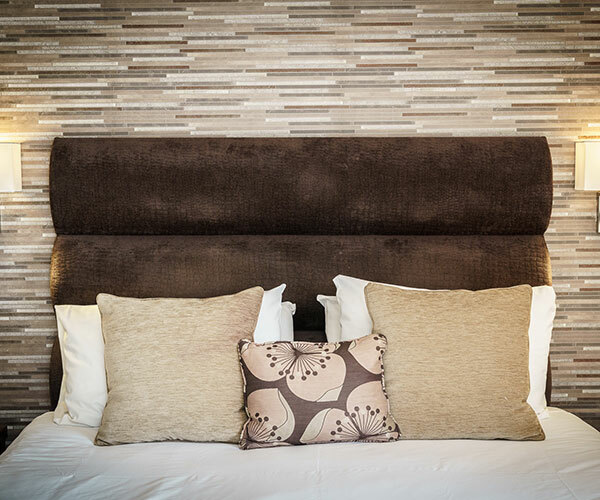 Knaresborough and Harrogate are all within a short drive from The Bridge, one of the finest hotels in West Yorkshire. Well-known attractions such as Newby Hall, Fountains Abbey, Lightwater Valley, and the North Yorkshire Dales are easily accessible from the hotel. The perfect Yorkshire wedding venue. The Bridge is without doubt a perfect wedding venue in North and West Yorkshire. We can create your wedding day to be everything you have dreamt about. Needing to relax and unwind then this is the place to be! 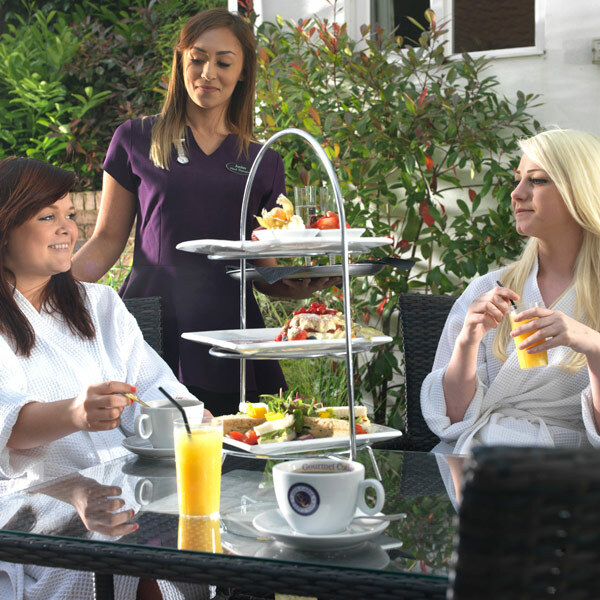 Pamper yourself in our thermal suite and relax with a glass of bubbly and afternoon tea.